Simracingcoach, First Official Reseller of Heusinkveld Engineering in Spain. You will be able to buy any of their products through our website. Heusinkveld Engineering develops cutting edge race simulation solutions and is located in Groningen, the Netherlands. The company originally started as a subcontractor for other companies in the field of automotive and motorsport simulations. As per january 2012 Heusinkveld Engineering set out to create a propietary portfolio of services and products, both hardware and software. 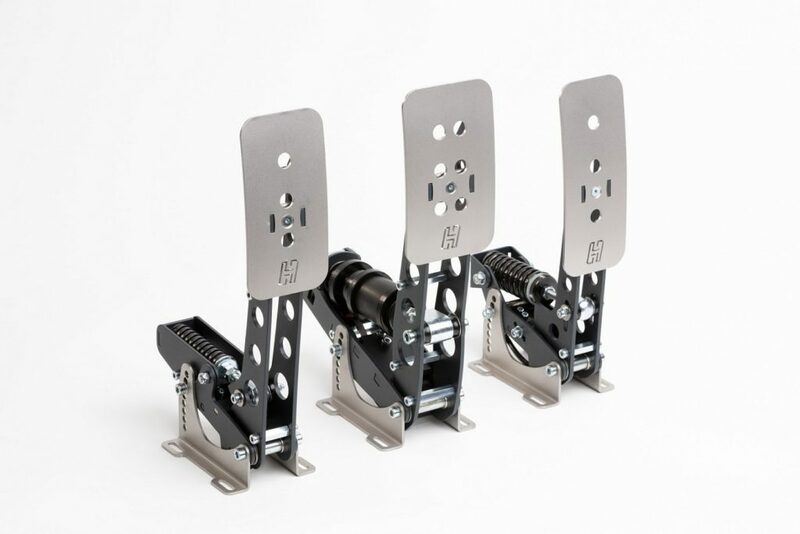 They create and develop high end professional products for Simracing, such as Pro Pedals or Ultimate, fully adjustable pedal geometry and pedal force, sequential with levers and knobs, and handbrake with load cell, all of them manufactured in laser cut stainless steel. Their accuracy, durability and stiffness are maximum. Their products and services are used by both prosumers and professional race teams and drivers, including teams and drivers active in Formula Ford, GP3, GP2 and Formula 1. They also develop vehicle models for a number of software companies. Niels is a worldwide reference in Simracing and Motorsport engineering. A strong, stiff, compact and durable design using custom developed USB electronics for an instant and accurate response. Maximum brake force is 64kg (120lbs), maximum clutch force is 14kg (31lbs). Fully adjustable pedal geometry and pedal force. Calibration Software. Different profiles and modify the pedal curve. Maximum brake force is 136kg (300lbs), maximum clutch force is 45kg (100lbs). Adjustable hydraulic damping on every individual pedal. 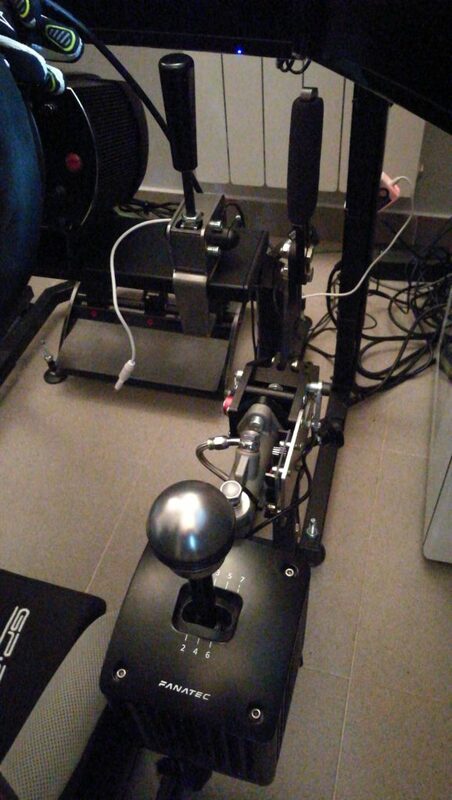 With the Sim Pedals Sprint being able to cope with high brake loads, a sturdy mount to your simulator rig is an absolute must. The Sim Pedals Sprint baseplate allows for flexible positioning of individual pedals and also comes with an adjustable heel plate. If you do not want mount the pedals directly to your rig but want to put them on a baseplate first, we offer an optional rigid mounting solution. 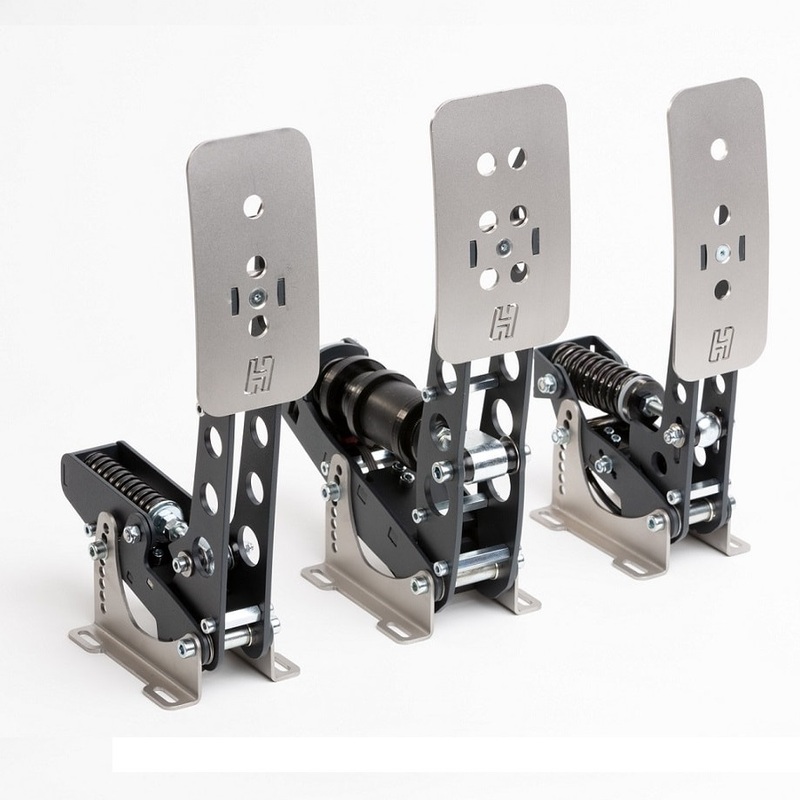 These baseplates are designed to show absolutely zero flex under load, while maintaining flexibility when it comes to positioning individual pedals. The Heusinkveld Sim Shifter Sequential is a durable and compact sequential shifter system. Using a ball spring resistance system, shifting requires an early peak force after which resistance drops just as in real cars. The shifter comes with various lengths of shifter levers as well as shifter knobs, allowing for maximum adjustability. It features a firm, progressive feel and is ideal for rally and drifting simulation software. 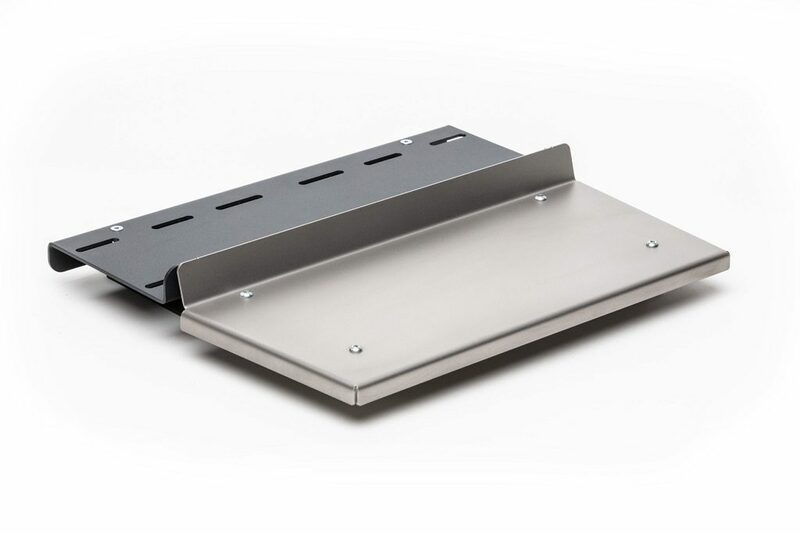 The handbrake features an adjustable lever, allowing the lever to be tilted 120 degrees in infinite adjustable steps in order to offer maximum flexibility. The estimated maximum force which can be put at the lever is 17kg (37lbs). If you have any question about these products, contact with me. Nada mas sacarlo de la caja se nota su robustez, los materiales empleados son de muy buena calidad y el ensamblaje del shifter tiene un espesor que llama la atención. Del tacto apuntar que es muy bueno, no llega a ser seco pero si lo suficientemente duro para sentir el mecanismo, me encanta. No ha habido necesidad de atornillarlo al chasis ya que con el adaptador que trae tipo mordaza queda muy robusto, lo cual he agradecido bastante. Aunque lo que mas me ha sorprendido ha sido su tamaño, es muy pequeño, y muy práctico a la hora de buscarle sitio, esto es importante. Queda perfecto anclado al mismo soporte del volante sobre todo por la altura.